NOLA Wine Tasting Club – it’s a thing! This summer has led to an interesting new endeavor. I have gotten acquainted with a really unique wine club business opportunity, that blends perfectly with my real estate work, and is turning out to be the “zen” thing I do to enjoy a respite from the contracts and phone calls every day. You can imagine… it’s a pressure-cooker sometimes. Deadlines, meetings, showings, open houses, contracts, last-minute panic on a sale. Selling homes is what I love to do, and there’s a social aspect of it that makes it all worth it. So… what’s with the wine club? Friends who know me well know that I don’t drink. At all. 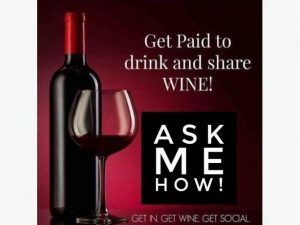 But wine is so much a part of my everyday life I feel it’s time I got to know more about it, and I found a way to enjoy wine as a hostess to my friends and clients, plus create a stream of income that is ongoing, unlike my one-sale-at-a-time real estate business. I found Direct Cellars when I was looking for a special closing gift. I’ve been using wine shipments as a way of saying, “Thank you,” to my clients for a long time. It can be an expensive gift, but it’s thoughtful and worth it when my clients have entrusted me with selling their property. I’m always thrilled to have that opportunity, and when we close – there should be a toast! This one was different, though. 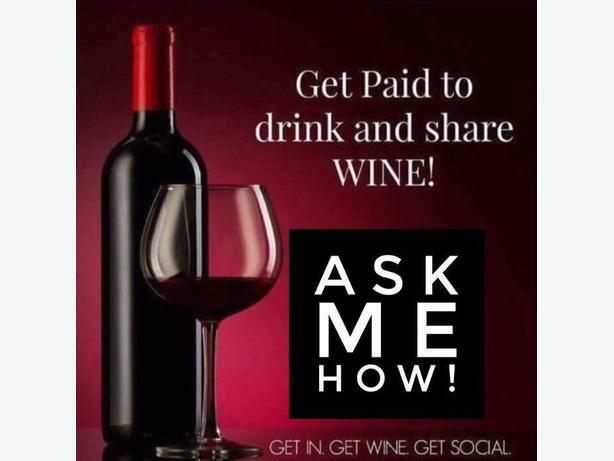 It’s a wine tasting membership that costs $25.00 per year. Once you’re a member, you choose how many wines you will receive every month (2,4 or 6 for $49, $79 or $99) and the company curates artisan wines from all over the world to send you – so you can get out of that same-wine-every-time rut, try some interesting selections by tasting, then you can re-order the ones you love at a members-only discount. Two things that stood out for me: You can stop, start or take a break from your wine shipments any time. And Direct Cellars guarantees that you’ll love the wine, or they’ll replace it free. And that’s actually a real thing. I tried it when I got a duplicate bottle from last month, called customer service, and they just sent me a different bottle – no questions asked. I was surprised it was so easy. That’s what I’m doing. I’m gifting my wines each month to say “Thank you,” whenever I get a new listing, a new tenant, a new buyer, or we close on a sale. And I’m getting my wine FREE, so that’s a way better option than shipping wines to my clients after the fact – and these are always such interesting choices – not my artless guesses at what my people will like best. I can give a thoughtful, unique gift every time! The part that’s truly bringing me a lot of joy is the tastings. I set up NOLA Wine Tasting Group on Facebook, and I’ve been inviting friends to live tastings here in New Orleans, where we sample the wines from Direct Cellars each month, and use it as a great excuse to get together, have some beautiful food, take a break from the usual work stuff, and just unwind. I can’t think of a better way for me to create an ongoing paycheck that works right beside my real estate career. My clients love it, my fellow realtors REALLY love it, and there’s a real joy in having a second income to pay for vacations and home improvements, so I can focus my home-selling skills and be social within my day-to-day work. I’m always happy to explain the opportunity (or just the wine club!) to anyone who is looking for balance and creativity (and more income). You can always text or call me to learn how you can get involved. The more the merrier here in NOLA – we love to be social, we love the get-togethers, and of course… we love free wine!